I know these books are formulaic but this particular book was so much so that I couldn't make it through. I thought it was an interesting premise but even that couldn't salvage this read. This is a short read but it has all the fun and captivating parts of any good storyline. I will look for other books by this author! 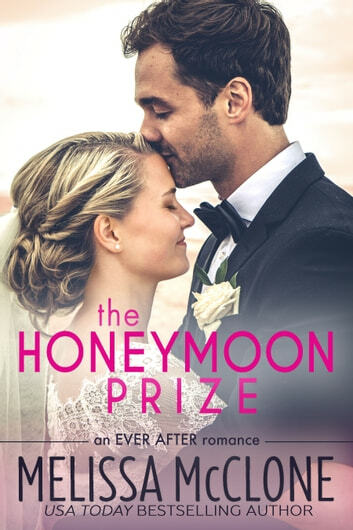 Although the book was chessy.. the story was cute.. two best friends marrying to help each other out.. but have been always in love with each other.. to make things more interesting.. add a romantic honeymoon.. plus a tv crew.. to film their honeymoon.. a overcaring brue mama.. it's a recipe for happy ending!! Excited for the next read.. about Emily.. and the Prince..